On Thursday 3rd November at Le Chat Noir, before the fireworks begin to sparkle and scream, wild & grace will be holding New Zealand’s first ever Joseph Campbell Mythological RoundTable, in the Bay of Plenty. Joseph Campbell was the American Mythologist who devoted his life to examining and exhibiting story/myth. He applied the theories of Carl Jung and Heinrich Zimmer to give deeper meaning to myth. When we combine the reading of myth/story with psychological theory the guiding messages can be illuminated within these archetypal stories that collect and connect us all. 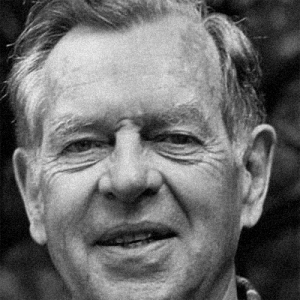 Joseph Campbell died on October 30th 1987 and alongside his vast number of works (books, essays, audio CDs, and DVDs of interviews) Joe Campbell leaves behind The Joseph Campbell Foundation. This first Mythological RoundTable Aotearoa, which will meet a few days after the anniversary of this death, serves to commemorate this heroic figure. 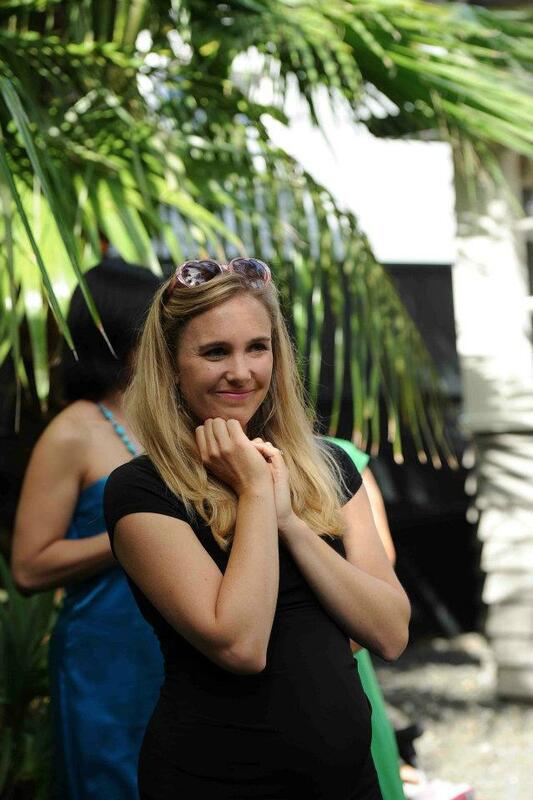 The group will continue to meet on the first Thursday of each month at Le Chat Noir Greerton’s Creperie in Tauranga. All are welcome to attend this Mythological RoundTable Aotearoa. All that is expected of you is that you come with an open mind and heart, and interest and tolerance for different views in the group. You may contribute by listening, you may contribute by talking. A gold coin koha will be collected for the Joseph Campbell Foundation. You can come sporadically or consistently to the Mythological RoundTable Aotearoa meetings, although it would be helpful to RSVP to wildandgrace@gmail.com or phone/text 021 662 852 for catering and photocopying purposes. JCF Mythological RoundTables ‘dwell’ all around the world, and if you investigate online at www.jcf.org you will find communities following myth and Joseph Campbell’s work in Germany, Denmark, Brazil, Canada and the United States. Similar perhaps to a book-club or philosophy group, members of the JCF Mythological RoundTable meet to watch or listen to Campbell’s recordings, read and discuss extracts of his writing, explore myth and maybe eventually host a guest speaker and other such exciting activities. Perhaps you are someone who pursues inquiry or someone who perhaps likes philosophy or someone who may also be in a book club or someone who loves discussion or someone who’s interested in World Religions or someone who loves art and creativity or someone who visits Pathfinder Bookshop or someone who loves a library or someone who may have been to Mana Retreat or Tauhara Centre or The Soul Centre or Esalen or Findhorn or The New York Open Centre or someone who questions. You may even be someone who is simply drawn to this evening. Come, Haere, follow your bliss with Mythological RoundTable Aotearoa on Thursday 3rd of November 2011 at Le Chat Noir, Greerton, Tauranga 7.30pm till about 9pm. Caring for Children is like Scripting Good Drama? Do they really want to save us by getting us to save?